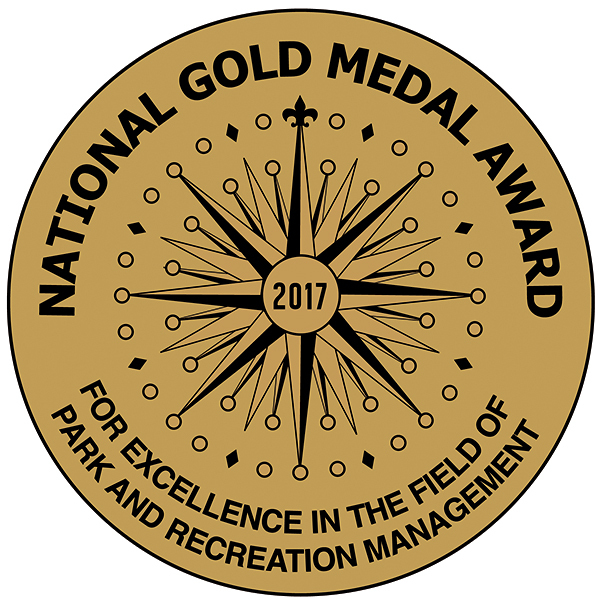 General Sibley Park and Campground, 5001 South Washington St. Enjoy a 9-hole glow course filled with colored lights and glowing baskets. 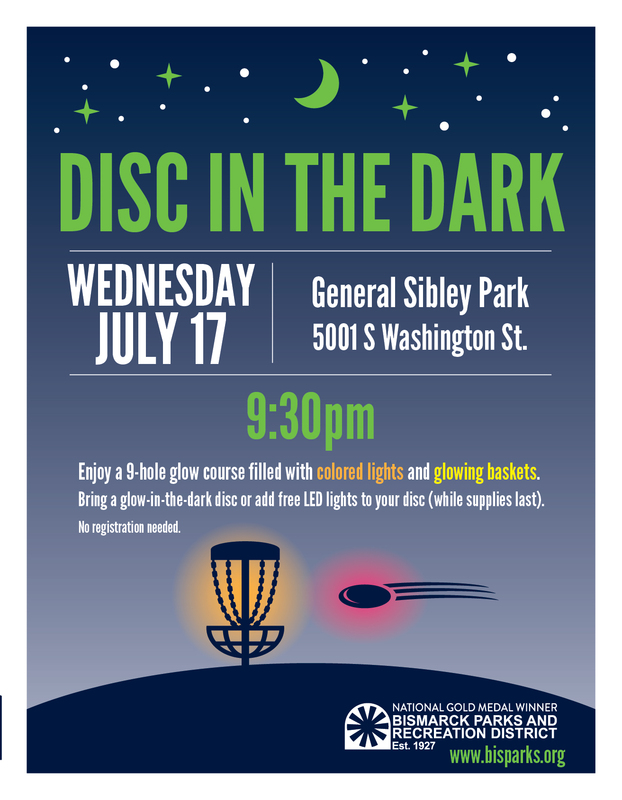 Bring a glow-in-the-dark disc or add free LED lights to your disc (while supplies last). No registration needed.